I don’t need to tell you, our society will find a million ways to spend your money with little regard to whether those things are the best for you. This course will help you align your spending with what your actual goals and dreams are. I am putting together a group of like minded women. Join us, are you ready to gain clarity on what you are wanting, put your true priorities in order, and dream again? I’ll help you lay out a way for you to reach YOUR goals, not what society says you should want. What you ACTUALLY want instead. No matter whether we make $30,000 or $300,000 a year, many of us are spending more money than we make. We spend it on things that don’t mean the most to us, often leaving us feeling trapped and unable to do the things we really want. 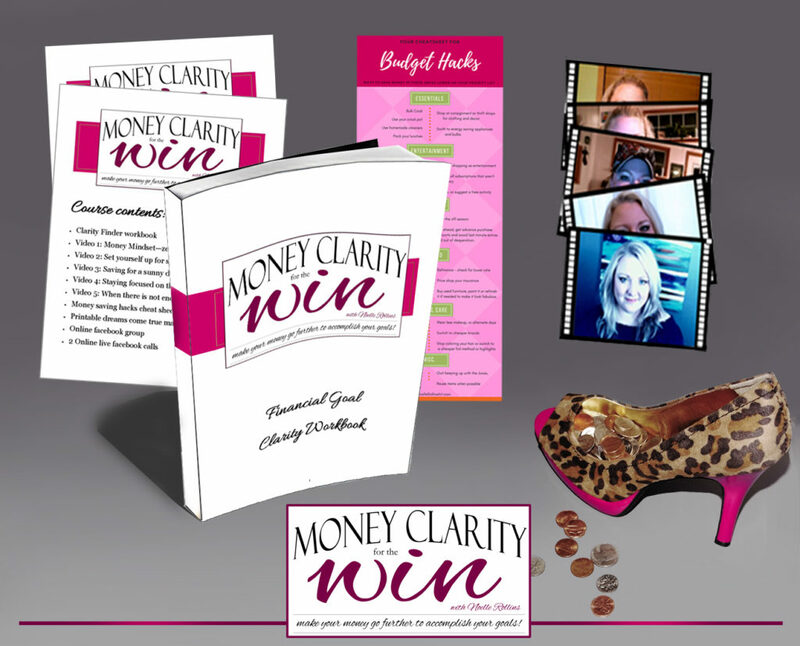 Money clarity for the win will be a group of us online, and I will provide videos, a fun and thorough clarity finder workbook. There will be facebook live events as well, all with the goal of bringing you clarity, motivation and confidence in using your money to make your life truly amazing and TRUE to you. Many of us know in theory what to do with our money, but our behaviors don’t match that knowledge. It can be hard, boring and exhausting doing this all on our own with no one to cheer us on or even encourage accountability. Add onto that, that many of us have fooled the world into thinking we have it all figured out and have everything under control. Let’s be real though, if most people are faking it… then lets get real about it and actually lead the way tby really telling our money what to do. This group and course materials are 100% online, so you can do it from anywhere around the world. Complete it at your own pace and time of day that works best for you. You will not need to share any of your personal information, financials, etc. The tools will all be used privately by you and the online group is a perfect place for those who want to ask questions or get feedback to do so but it’s not necessary if that feels out of your comfort zone. This course… HINT: it’s about so much more than money. To be able to hire someone to clean your home or a personal assistant? College for you or your child without debt? Are you dreaming of being able to start a business and have extra money set aside to allow you to take time off to do it? What is it you are wishing to make happen? The only thing separating you from them is the belief they can happen, a plan to make them happen and people around you to cheer you on!! Invite your sisters, your friends, make this a movement amongst your friends and those you surround yourself with. 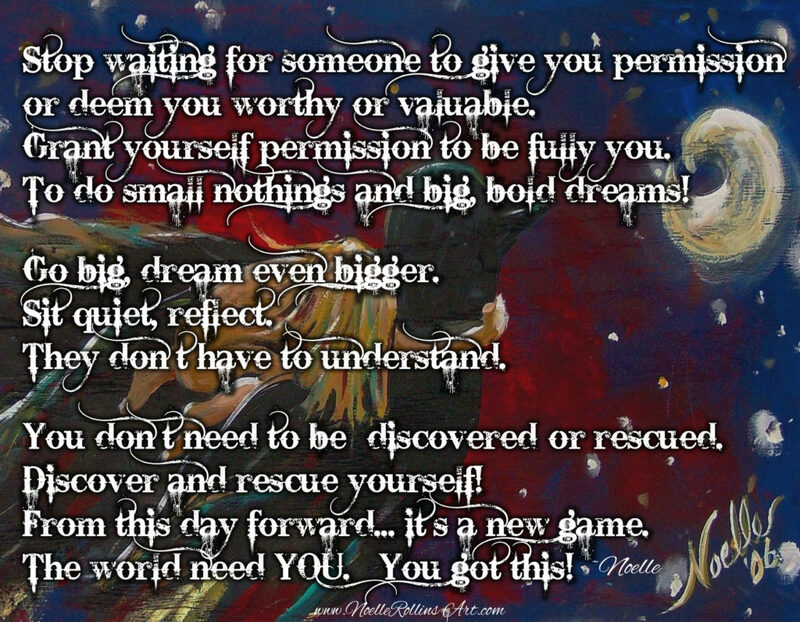 Decide to help each other reach the dreams you each long for! Let’s make our money go further so we can accomplish our goals! I look forward to sharing this space with you and diving deeper into what we each truly want in our lives.